TodoMovies, the popular to-do app for movies (as its name suggests), has just received an important update. The new update is important in that it's released in anticipation of the imminent launch of the app's sequel, TodoMovies 3. That's right: TodoMovies is getting a blockbuster sequel soon. Released to critical acclaim in June 2012, TodoMovies was updated to version 2.0 with a number of significant improvements in April 2012. Now, it's set to go 3.0 with even more enhancements. Apparently, though, TodoMovies 3 is going to be available as a brand new app, rather than just an update to the existing TodoMovies, aka TodoMovies 2. First install TodoMovies 3 (when it is released). That's it. 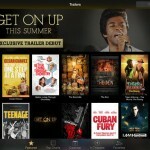 TodoMovies 3 will open with all your movies migrated. You can safely delete TodoMovies 2. Make sure not to add movies to TodoMovies 3 before importing movies from TodoMovies 2 since they will just be overwritten. 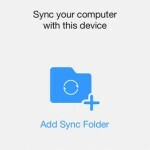 Note also that TodoMovies initially doesn't support iCloud syncing. So, if you need iCloud syncing in managing your movie-focused to-dos, stick with TodoMovies 2 for the time being. Optimized for iPhone and iPod touch running iOS 6.0 or later, the original TodoMovies is available in the App Store for $1.99. 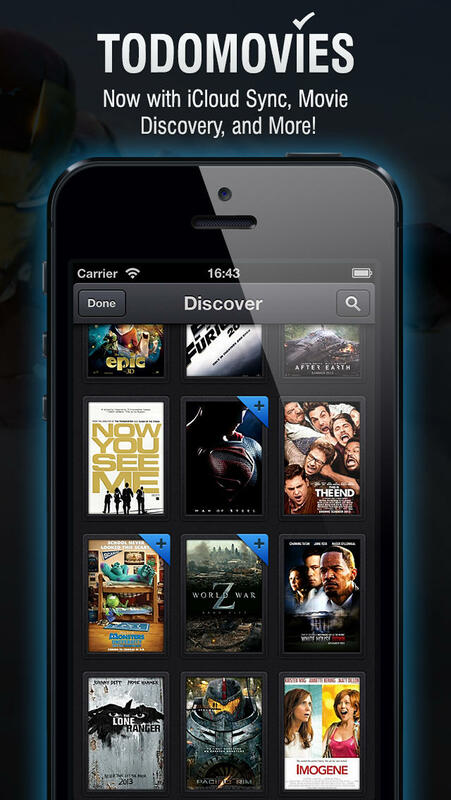 TodoMovies 3 is scheduled to be released in the App Store on Thursday, March 27. Presumably, the new app features a new design for iOS 7 and some notable enhancements over its predecessor. 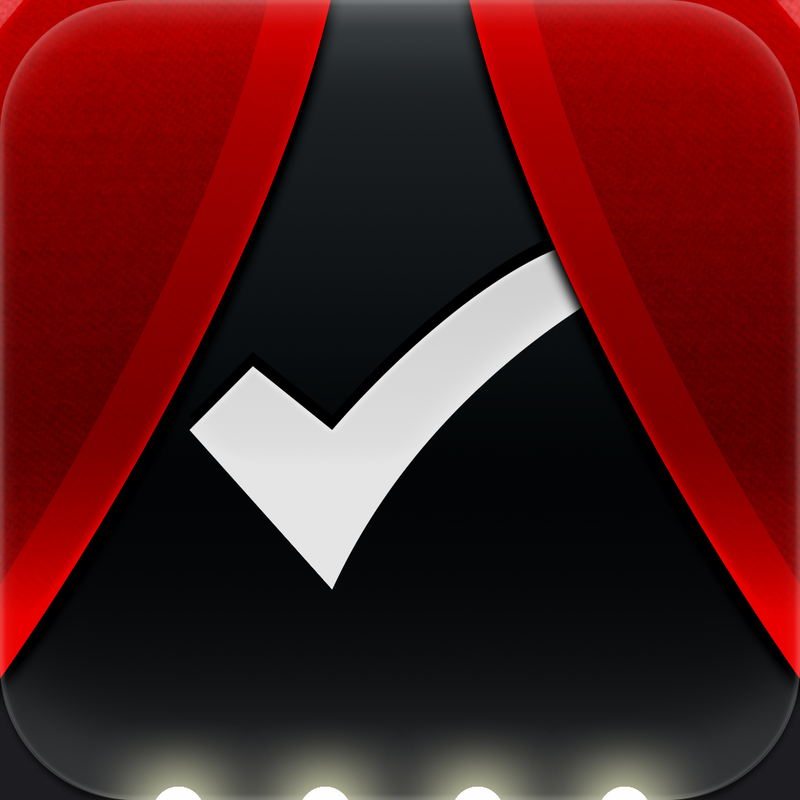 In any case, stay tuned to AppAdvice for our full review of TodoMovies 3 to be posted shortly after its launch.